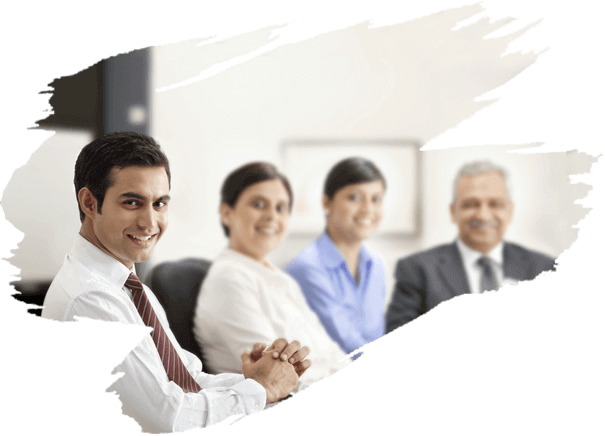 Dezinecareers’ is a training organization. We offer tools to improve employability of students and professionals to succeed in a competitive & uncertain work environment. Our team of international experts train professionals by making them embrace new technologies and career challenges. Join us to gain skills that help you negotiate the future of work. Do you have the skills for future jobs? Are you are a student or a profesional from engineering,- sales, IT, management, design, finance sector? To continuously succeed in the career and be ready for the future jobs you need super EQ to sharpen your IQ. Gain people skills, nourish the leader in you, learn to communicate effectively, manage teams, deliver compelling presentations, win businesses and move to the next level in career with us. The way we work is evolving; Agile businesses are disrupting the status quo. Businesses need to meet the new demands of a marketplace driven by automation and prepare for the future of work. With four generations of workforce working together, Up skilling your workforce is vital. Our Future Ready training models address the potential business, communication and leadership skills gaps of your organization. Trust us to deliver you your competitive advantage. Seek an expert’s advice from a master is blessed with clairvoyance who leads by example and inspires action. Redesign your career path, by learning to lead from renowned mentors. how to engage the crowd, how to handle different situations, meetings etc. but the most of the credit goes to Ms. Debeshi. Her training style has added a lot value to our personalities. “I have joined public speaking classes. Faculty is excellent, and I have learned many skills which has improved my personality as well as my public speaking skills. The course has improved my self-confidence,tone, body language etc. Thanks.